A unique way to personalize your Mercedes. 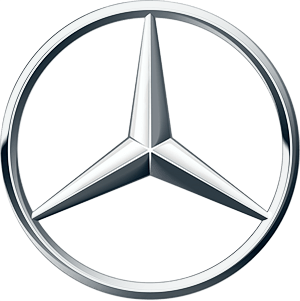 The name -Mercedes-Benz- illuminates in blue in the stainless steel door sill each time you open the door. Light up your vehicle in eye-catching style each time the front door opens with these luminous blue-colored Mercedes-Benz stainless steel door sills. Available for front doors only. Comes in a set of two.